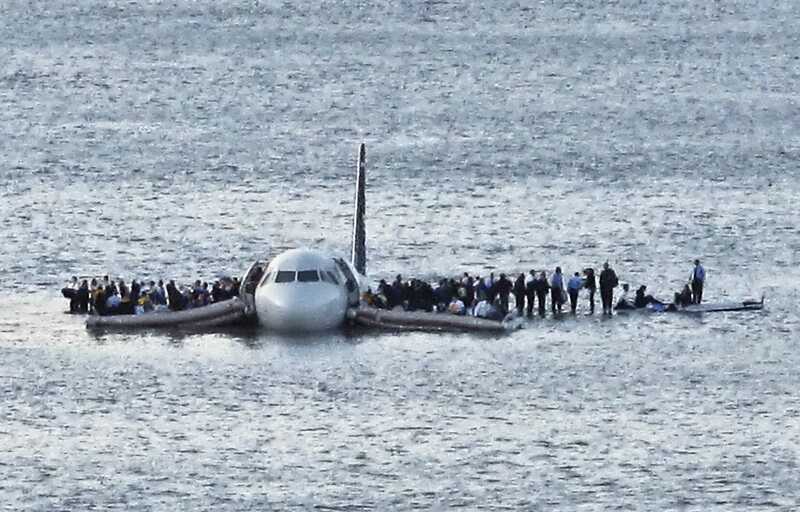 It’s been 10 years since US Airways Flight 1549 landed in the Hudson, with no deaths and only minor injuries. Captain Chesley "Sully" Sullenberger became a national hero. See photos. WASHINGTON — It’s been 10 years since US Airways Flight 1549 landed in the Hudson, with no deaths and only minor injuries. Captain Chesley “Sully” Sullenberger was honored as a national hero in the months that followed. On Tuesday, survivors will gather for a toast at the exact time of the crash. Flight 1549 took off from LaGuardia a decade ago Tuesday, with Captain Chesley “Sully” Sullenberger and his co-pilot Jeffrey Skiles at the controls, three flight attendants and 150 passengers aboard.